Start tracking your Website visits, user sessions, cart abandonment and track website goals. Dashboard gives you a comprehensive view of your visitors, their visit details with events captured. Exclusive 1:1 account of each and every visitor, including browser version, device, device OS, location etc., Apart from the visitor info, you also have the ability to watch the referrers, google search keywords. 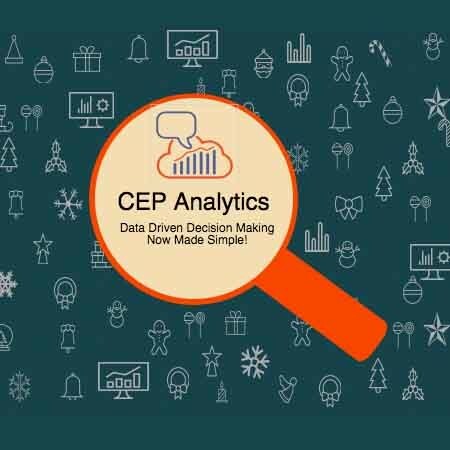 Completely scalable solution for Predictive, SEO analytics and IoT Analytics. Separate flow for ecommerce view and track the shopping cart visitor stages. 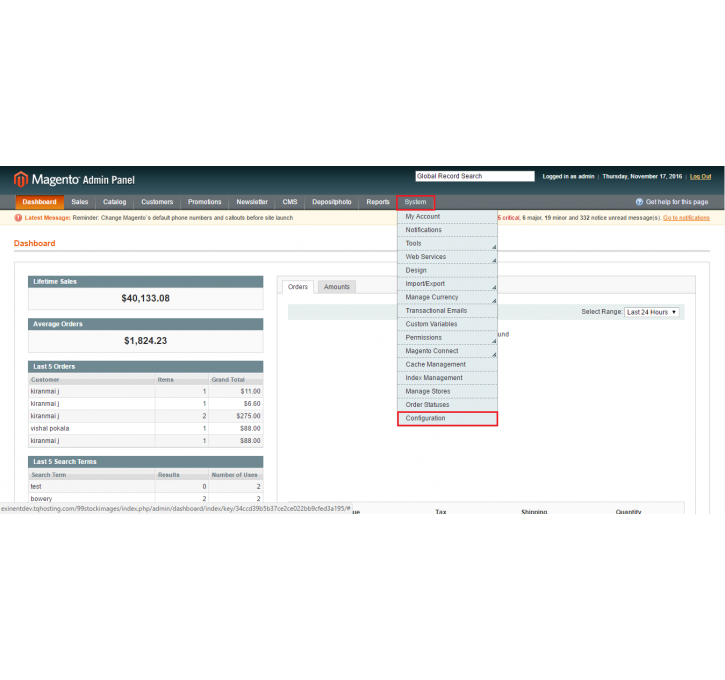 > Download the plugin and login into Magento with admin login. > Click on the Configuration mentioned in the screenshot and upload the plugin. 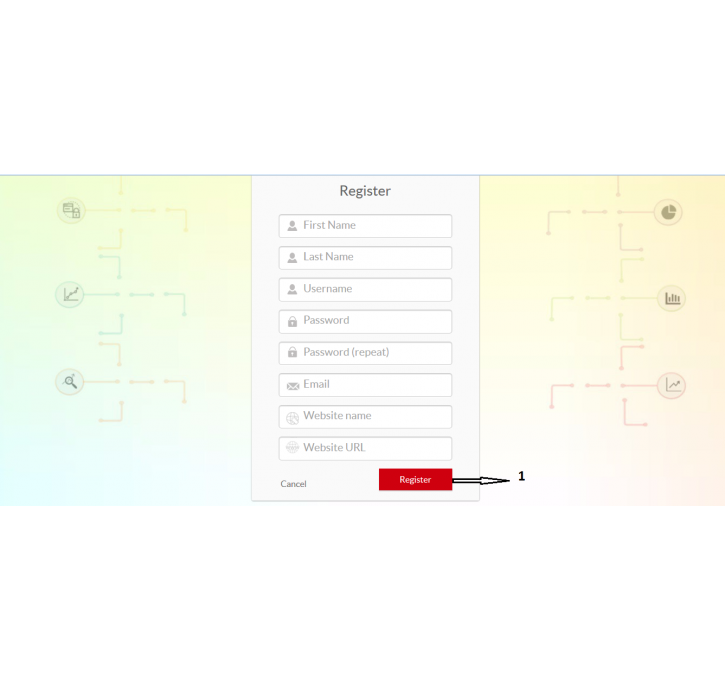 > Register and login to app.customerengagepro.com and get the site Id info . This is mentioned in the screenshots. 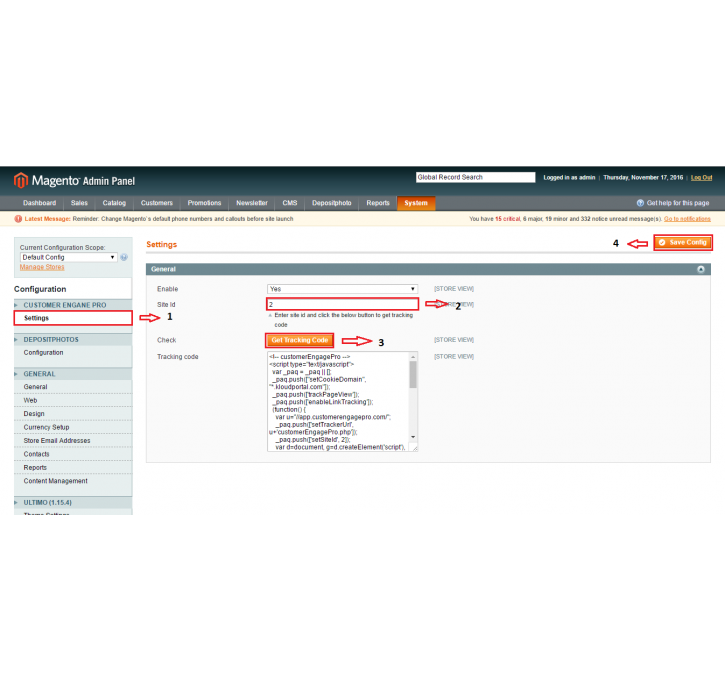 > Update the siteId and script info in the magento settings as shown in the screenshot. > Done! 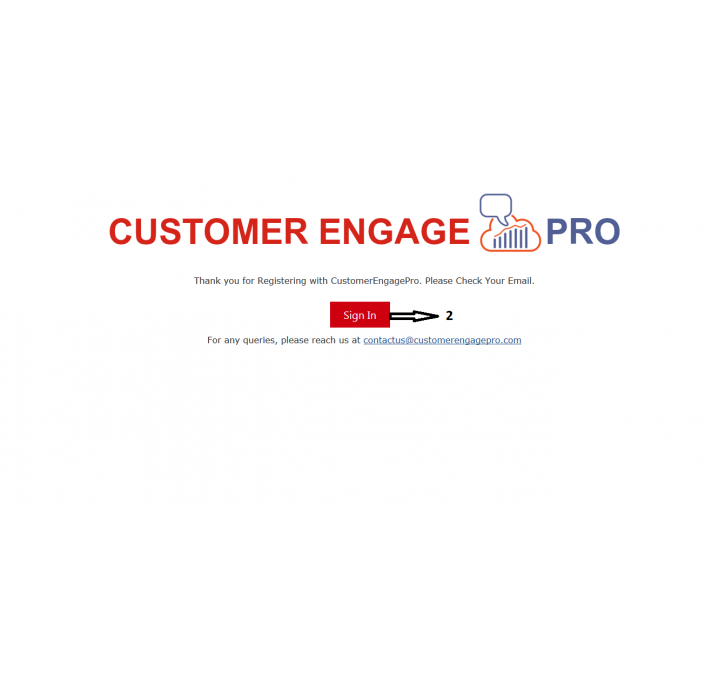 You will start viewing the info and Dashboard of customerengagepro. 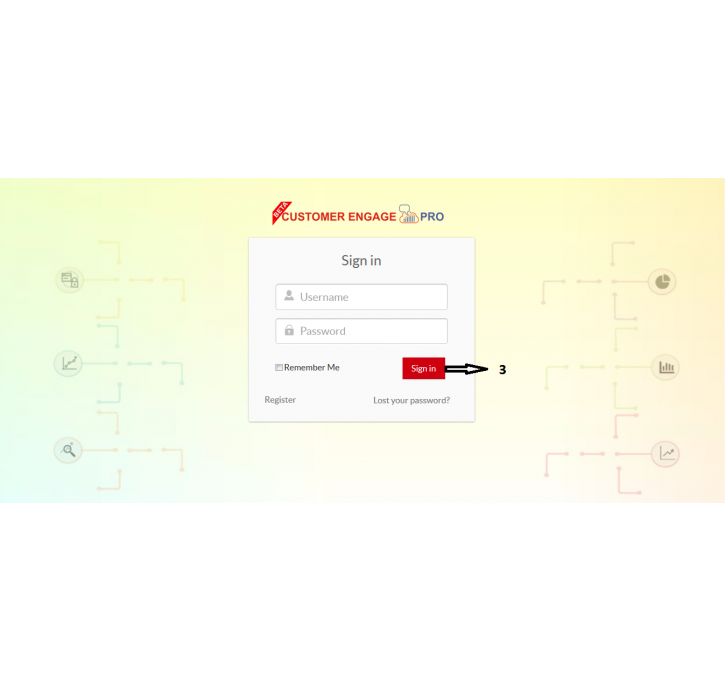 <support> Installation issues and technical support : support@kloudportal.com or support@customerengagepro.com All questions & support will have SLA of 2 days. More features will be added on every 2 months and appreciate the feedback to the product backlog.